Bringing home a new dog is an exciting and momentous occasion. You want to make sure that your new pet will feel at home right away. Your pup is a new member of your family, and you want to treat him as such, but you don’t want your yard turned upside down and looking like one big dog run. So here we give you some tips on how to prepare your yard for your dog and still be able to enjoy your outdoor living space! 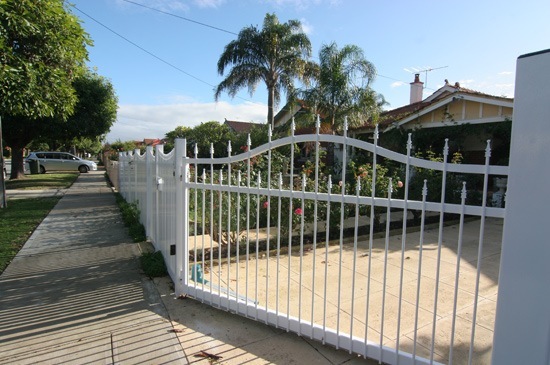 Top priority is to get good fencing and gates in place – you don’t want to lose your new pet, right? It takes dogs – whether pups or rescue dogs – a few weeks or even months to get accustomed to their new surroundings, and they can be prone to stray if they have yet to be sterilised, so better to ensure they’re safe within your yard. You need to be aware of the width of the gaps between fencing poles or slats to ensure smaller dogs or pups can’t get out through them and ensure bigger dogs don’t get their heads stuck. However, that’s not to say you have to go with ugly chain-link fencing! 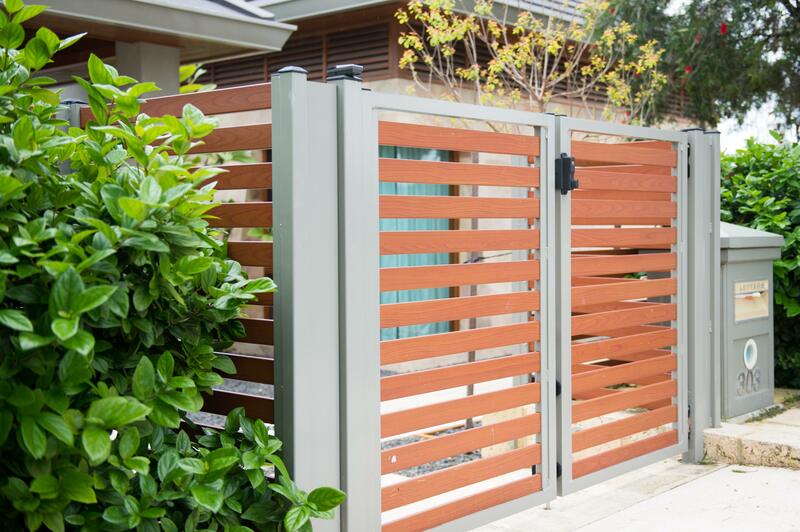 Slat fencing is a good option as the gaps between slats are small enough to keep any size dog or pup within, while the wide slats block dogs from being able to see much out through the fence, which can help to prevent excessive barking at passers-by throughout the day. Tubular fencing is another good choice, but again you must take extra precautions with gap width if your dog is on the smaller side. You can opt for what we call a ‘dog gate’ style, with extra poles at the bottom of the fence to narrow the gaps between the poles at the dog’s level. Vets at Murdoch University have warned of the huge numbers of reported dog drownings in Australia each year. 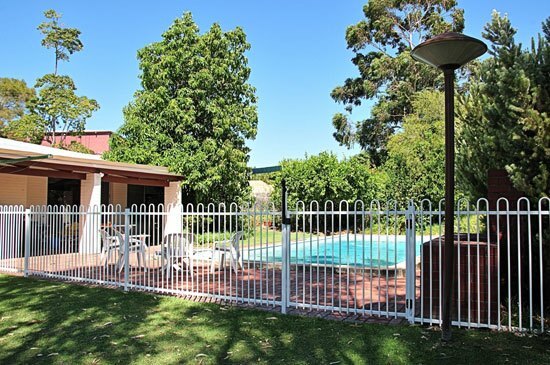 Whether you have a dog or not, pool fencing is required in WA – but if you do have a dog it’s even more important to install pool fencing. It’s best to go with a self-closing spring on the gate to ensure the pool area isn’t accidentally left open for any period of time, and again be aware of the width of gaps between the poles. Here in Western Australia, it gets very hot in the summer, so you must make sure that your pup will have an escape from the sun when he needs it. 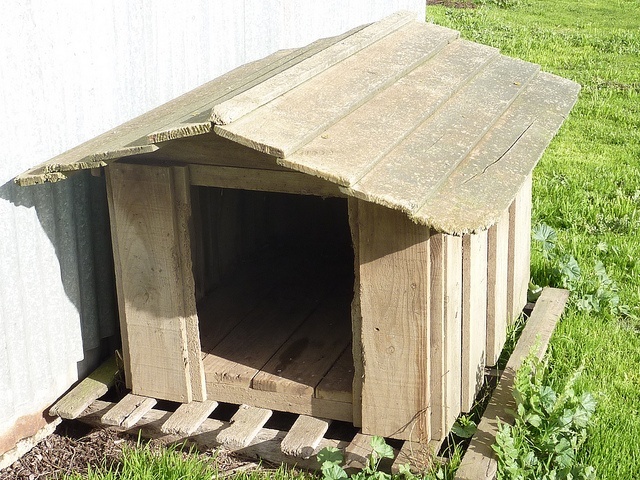 Install a dog house in your yard so that your dog will have a respite from the elements. Try to place the dog house in an area that is already shaded to prevent it from getting too hot as the sun beats down on the roof. The side of your house, under a pergola or a large tree are great options to place a kennel. Be sure to check the water bowl several times throughout the day so that your dog can stay hydrated during dry weather. Before you bring your new friend home, do some research about the plants in your yard to ensure that they are not toxic to curious dogs who like to chew new things! The last thing you want is for your pup to get sick simply by munching on the wrong foliage in your yard. 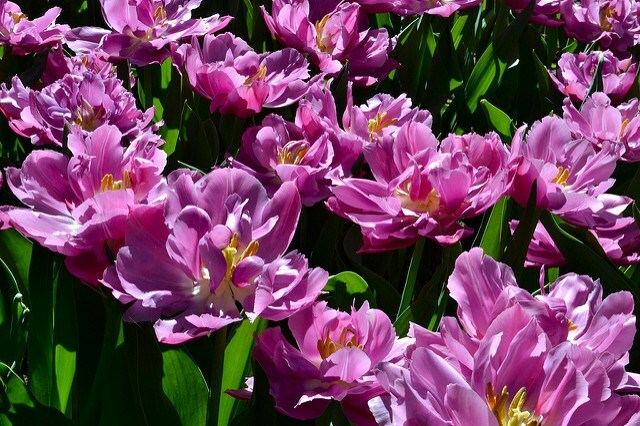 Some common plants in WA that are poisonous to animals are bulb plants like daffodils, hyacinth and tulips; azaleas; rhubarb leaves; and lilies. In addition to plants, you should also take care when choosing fertilizers, insect treatments, and weed killers. These substances often contain toxic chemicals that can be harmful to your dog. Opt for products with all-natural ingredients instead, as these are usually less dangerous. Check each bottle carefully to make sure that it is non-toxic to pets. The list of toxic plants and fertilisers is extensive – you can check out a good guide here, and consult with your veterinarian for any plants you are unsure about. As we mentioned above, you don’t want your dog to completely take over your yard and leave nowhere for you to enjoy entertaining, so you may also want to consider sectioning off an outdoor living and barbeque area where your pup can’t access. You don’t want him burning his paws on the barbeque or harassing your guests for scraps! 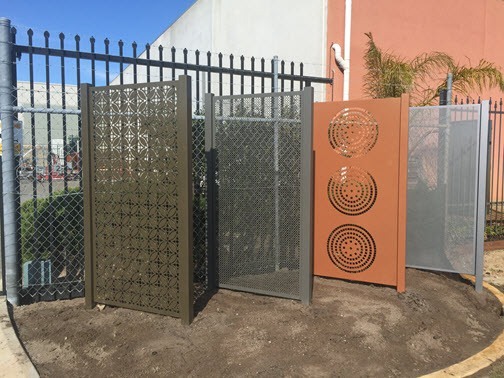 Outdoor decorative screen fencing is perfect for this as it allows you to section off areas without giving your garden the appearance of a dog run. 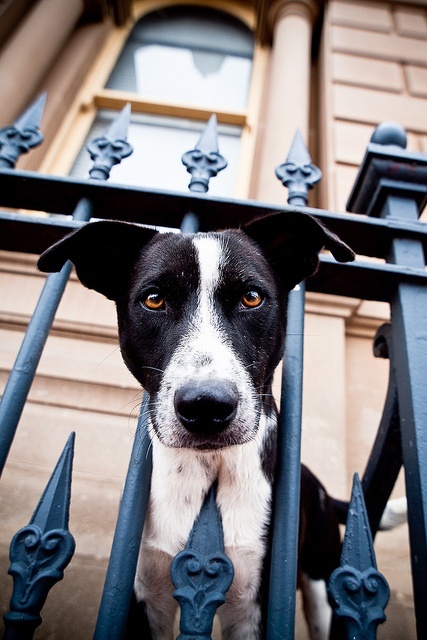 Get your dog fence with us and we’ll donate to the RSPCA! Here at Fencemakers, we work with the local RSPCA to help them keep the fences in their rescue centres in tip top condition to keep their rescue dogs safe from harm. And if you get your fencing with us, let us know if you were referred through the RSPCA and we’ll donate $50 per customer to the RSPCA in your honour! Get in touch with us today to schedule a free consultation and quote.